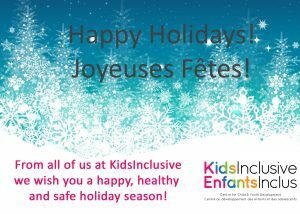 You are here: Home / News / Happy Holidays from KidsInclusive! 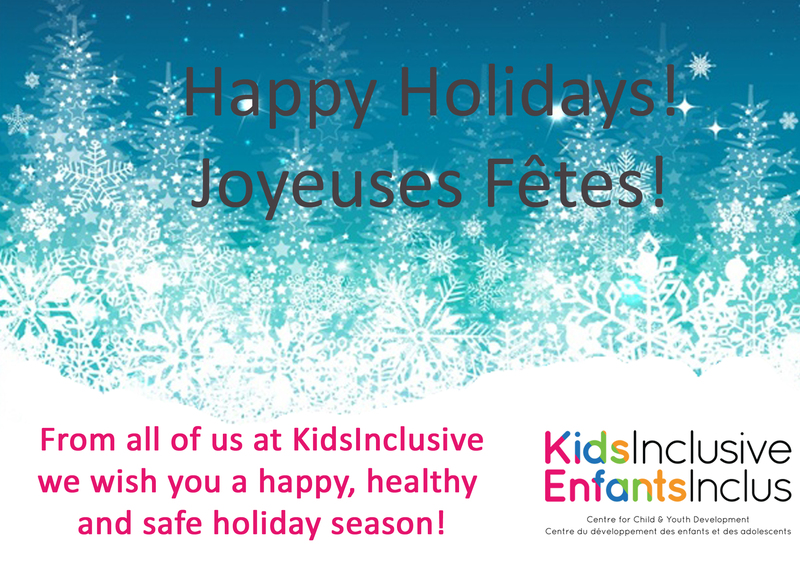 http://kidsinclusive.ca/wp-content/uploads/2016/09/KidsInclusive-EnfantsInclus.png 0 0 Marianne McLure http://kidsinclusive.ca/wp-content/uploads/2016/09/KidsInclusive-EnfantsInclus.png Marianne McLure2016-12-19 16:21:522016-12-20 18:54:16Happy Holidays from KidsInclusive! KidsInclusive is proud to open their newly renovated Treatment Kitchen! Thank You Volunteer Services to HDH!